April is Recycling Awareness Month in the Village! Water Bills will be mailed by April 1st. Look for our Recycling Survey on the back! Weather permitting, Hydrant flushing will begin at night starting March 31st. 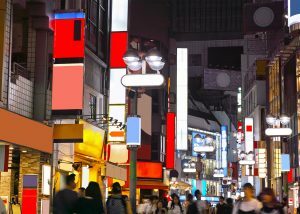 Click here to take the survey for the new Central Ave LED lights. It’s the beginning of the snow season here in the northeast. 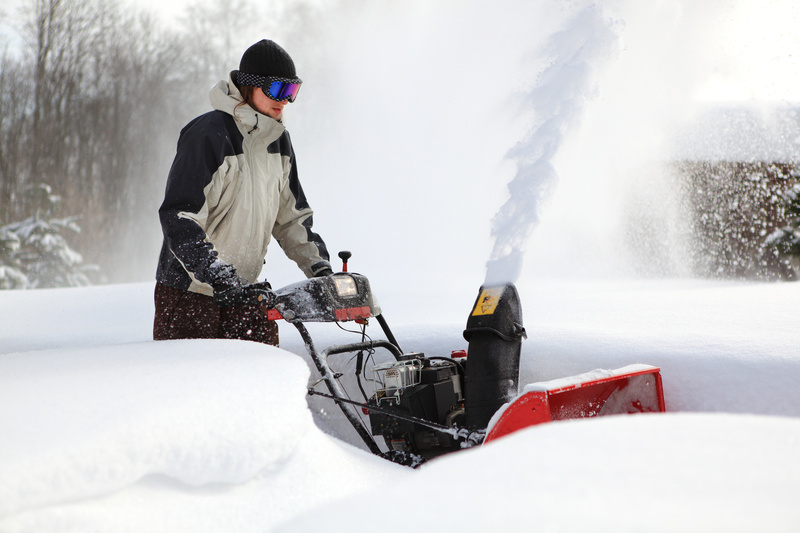 We wanted to put out some information for our residents about snow removal here in the Village of Colonie and things you should be aware of when it does snow. The Village takes great pride in keeping our roads clear and safe in the winter months and we hope you appreciate all our hard work. As always if you have any questions or concerns, please give the DPW a call at 518-869-6372. Snow Emergencies – In 2016 the Village enacted a Snow Emergencies Law. Snow emergencies are declared when snow, sleet or ice accumulates to a depth of six inches or more that makes roadways a hazard. When a snow emergency is declared, all vehicles must be removed from the roadways so that plowing, salting and snow removal can happen safely and effectively. If a vehicle is deemed a hindrance to snow plow and removal operations, the Village may choose to have that vehicle towed at the registered owner’s expense. The snow emergency remains in effect for 48 to allow crews to plow and remove snow. If a snow emergency is declared in between 11pm and 7am, it will not be enforced until after 7am. Salting – During the day, the Superintendent and the DPW employees monitor the safety of the roadways and at night, the Colonie Police monitor the roads so we know when they need to be salted. We salt when the roadways become snow covered, but also to keep the snow from bonding with the road surface and making hard pack ice. That’s why you’ll see us out with the salters on the roads before the plows. All that salt helps break up the snow and ice to make our plows more effective. We use a mixture of rock salt and molasses product, to salt the roads. 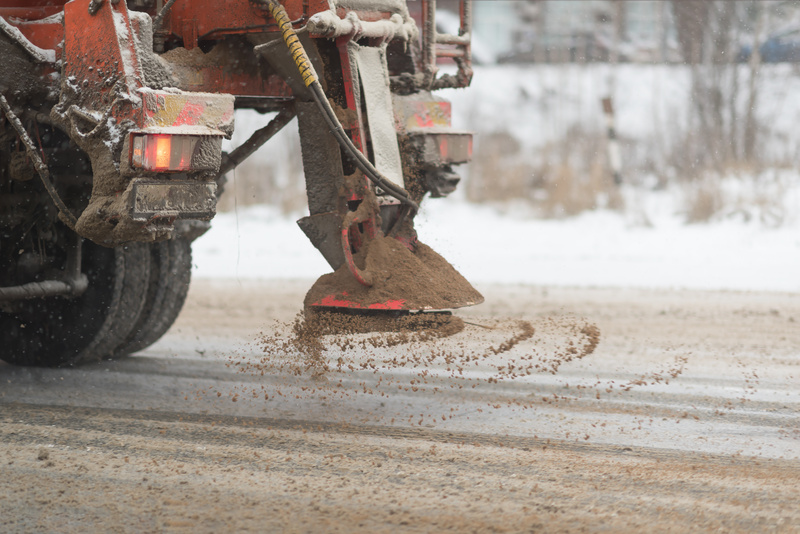 This molasses mixture breaks up snow and ice by activating and heating up the salt when it’s mixed, helping the salt stick to the roadways, and makes salt work better in lower temperature well below zero. We recommend that if you find yourself behind a salting truck to stay 100 feet back so you won’t get sprayed. Plowing the Roads –Remember, in a snowstorm our number one job is safety. 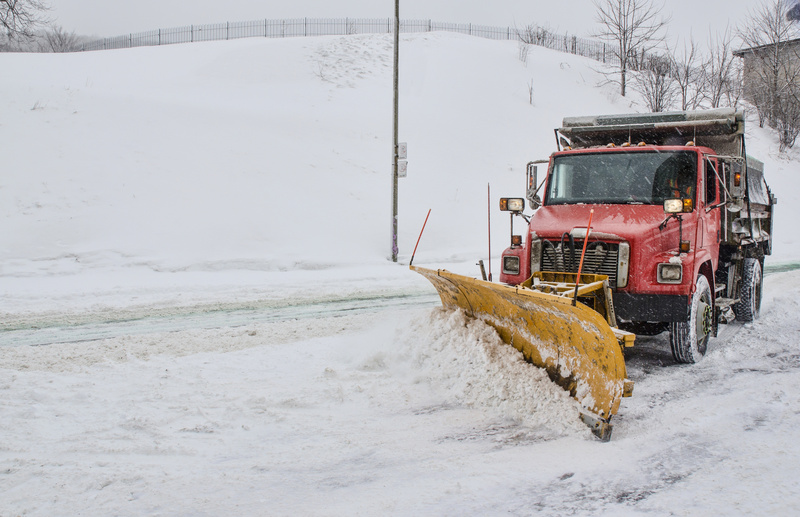 Our plow trucks are out at all hours in all conditions to clear the roadways for priority emergency personal like the police, ambulance and fire vehicles. If you do not need to be out on the roads during a snowstorm, please stay home. Don’t crowd the plow! Plow trucks come in all sizes in the Village, from pickup trucks to small & large dump trucks to large front-end loaders. If you see a plow coming, we recommend making room for them on the road. Plows are wider than the truck they are attached to, so give them a wide berth. To clear the entire road, including the center, we need to plow over the yellow line. Plows also stop and back up frequently and make wide turns at intersections. So don’t follow too close, if you can’t see the drivers face in the mirrors, they cants see you! Stay back and let them safely do their job, help us help you! There are specific ways roads need to be plowed and have snow removed. 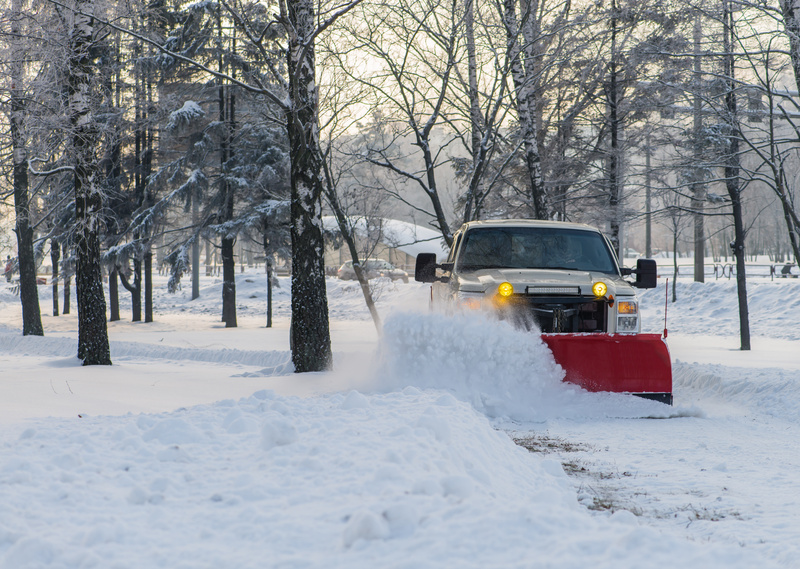 Plow routes are set up in a specific way to maximize efficiency of snow removal. The snow that is removed from the streets has to go somewhere, and that place is on the sides of the road. Our plow drivers do their utmost to put snow equally on both sides of the street and where it will be out of the way of traffic and for safety. We understand how frustrating it can be to finish clearing your driveway and have a plow come by that puts more snow at the end of it. But we need to keep the roads clear and safe and we hope you understand. Remember that every single one of those plow trucks drivers has to finish clearing Village roads for you before they can go home and shovel their own driveways of the snow. Keeping Roads Cleared – Did you know that it is illegal under NYS law to shovel, snow blow or plow any snow into a roadway (Article 1219 of New York State VTL). That means when you are clearing your own driveway, you need to remove the snow onto your property. Also, if you get your driveway plowed, the plow truck should not push or pull the snow across the road. This can add snow back into the roadway and create a hazard. Any snow that is shoveled, plowed or snow blown back into the roadway after the plow has been by can freeze, become slippery and be dangerous. 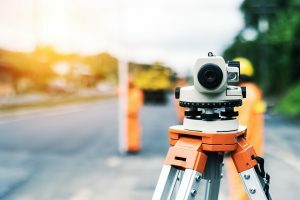 You can be fined and be held accountable if an accident occurs because you created a dangerous situation. Sidewalks – We have snow removal machines to clear the sidewalks that go out when the plows do. We clear the sidewalks in the Village, including the ones on Central (from Wolf Rd. to Vly Rd. ), Wolf Rd (One side only, from Country Club Motel to the Mobile Station), Sand Creek Rd (from Wolf Rd to Shaker Run), all of Lincoln Ave, Karner Rd (from Wendy’s to the Post Office). Even though these sidewalks are cleared by our crews, State DOT may come through and clear those roads and push snow back onto the sidewalks. Our workers will then go out again in a timely manner to clear the sidewalks. If you are walking during a storm, please be aware there could still be snow cover sidewalks and proceed with caution. Fire hydrants – As soon as possible after a storm ends, we send crews out to shovel and clear around over 400 fire hydrants in the Village. 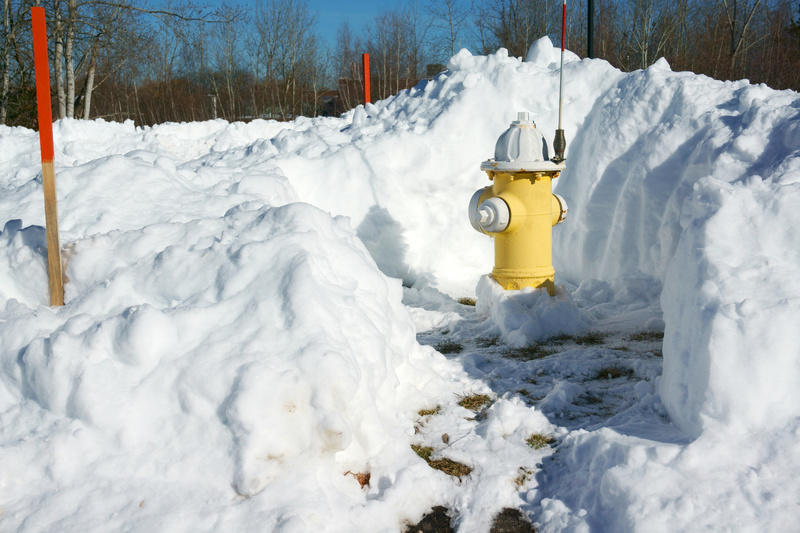 We welcome any residents that want to adopt any hydrants on their property or others and help clear away the snow to help keep us safe in an emergency. Join us for the Colonie Fire Company’s annual Fish Fry Fundraiser! There will be two time slots, LUNCH is 11am-2pm and DINNER is 4pm-7pm. Eat-In or Call-In for takeout. Each delicious fish fry is served with coleslaw, french-fries and soda or coffee. Sides are also available separately. For more information, call 518-869-9306. The Mayor and the Board of Trustees meet to go over Village issues, policies, local laws and resident input. All are welcome to attend.